James Wayne Headrick passed away peacefully at Alexander Cohen Hospice House in Hughson on March 14, 2018 at the age of 84. James was born on November 8, 1933 in St. Louis, MO to Gilbert and Gladys Headrick. James was a longtime resident of Escalon before living in Modesto for the past 20 years. James was the fourth of ten children. 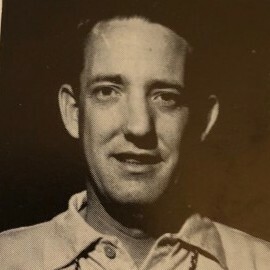 He graduated from high school in Mullinville, KS in 1951. He served in the Korean War and using his G.I bill, he graduated from Pittsburg Teacher College in May of 1959. His teaching career spanned 35 years, 31 of which were in Escalon. He taught drafting, math, geography, industrial arts and drivers training. He coached basketball, track and football. He was hard working, hard headed and loved to tell a long story. He loved hunting, fishing and his monthly breakfast with his retired Escalon High friends. We’ll miss you, Dad. Heavens gardens will be looking great. James leaves behind his wife of 19 years, Marilyn Headrick, his children: Marcia Newell (Jeff) of Clay Center, KS, Stewart Headrick of Palo Cedro, CA, Chris Headrick of Gardnerville, Nevada, Pamela Blakeman (Curt) of Atascadero, CA and Barbara Sheldon (Steve) of Auburn, CA, his grandchildren: Jaime Kubik (Jason), Tyler Headrick (Jackie), Ben ‘Casey’ Billings, TaraLynn Headrick, Kayla Billings, Tanner Headrick, Connor Sheldon and Troy Sheldon along with 3 great grandchildren. 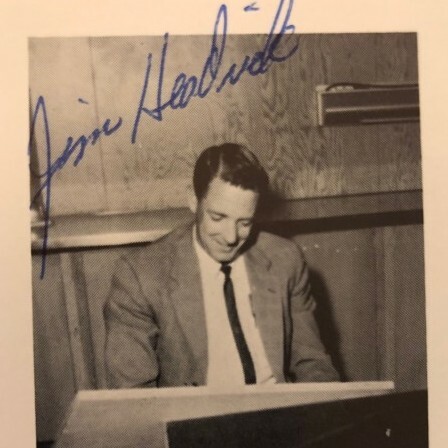 James also leaves behind his siblings, Fern Gilliam, Mary Ellen Schmidt, Bill Headrick (Linda), Rusty Headrick (Judy), Ted Headrick (Jeannie) and his sister-in-law, June Headrick. Deegan Funeral Chapel is honored to serve the Headrick family. 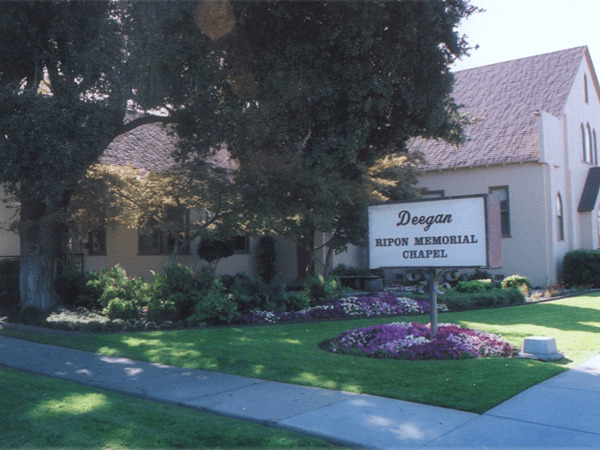 A visitation is scheduled for Friday, March 23rd from 11:00 AM to 1:00 PM at Deegan Chapel in Escalon, followed by a graveside service at 2:00 PM at Burwood Cemetery. A memorial service is scheduled for Saturday, March 24th at 11:00 AM at Prescott Evangelical Church in Modesto. 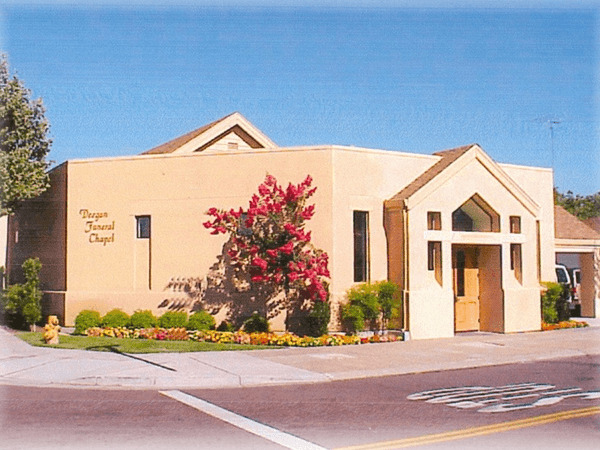 Donations in James’ memory may be made to the Prescott Evangelical Church.